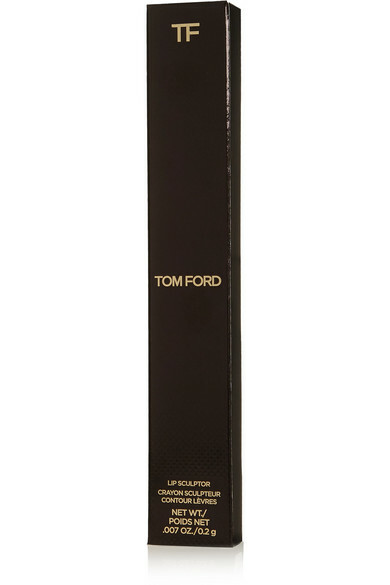 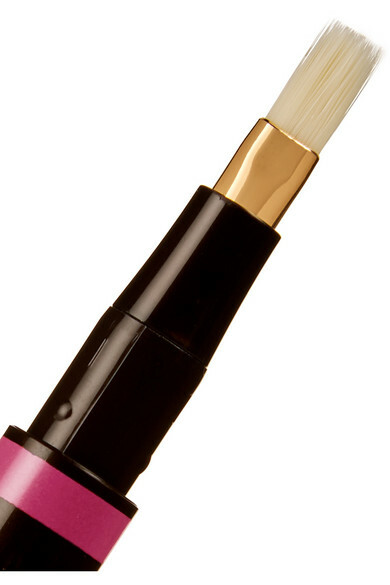 TOM FORD BEAUTY's 'Lip Sculptor' is the perfect tool for achieving a flawless pout. 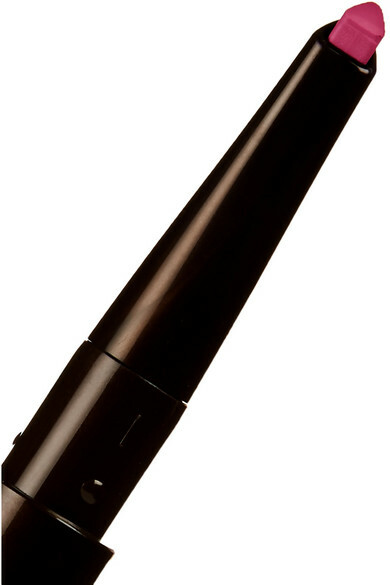 Both a liner and lipstick, it has a fine nib at one end that imparts a highly pigmented, creamy formula and an angled brush at the other to blend and contour. 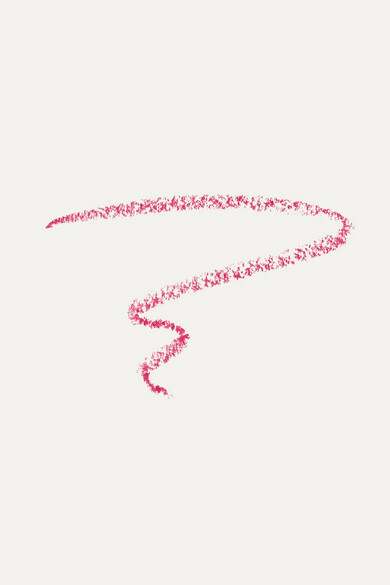 'Electrify' is a bright raspberry shade that complements all skin tones - the color is just as vivid whether you apply one or two layers.